We are offering Ruling Inks For Notebooks to our client. Dye Ink are made from high purity dyes to get rich colors and vibrant images. Our Dye inks are excellent in color matching, print sharpness, color depth, clogg free Nozzles, decap time. 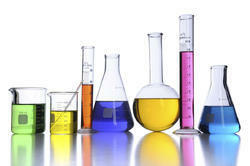 Lacquers are dye based inks. We manufacture these laquers in different resin systems as required by our customers. These are available for surface printing as well as reverse printing for lamination purposes. 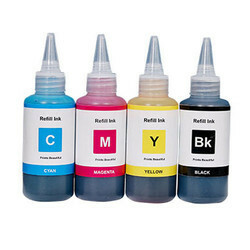 We are offering Ink Dyes. These Ink Dyes go through stringent quality testings on all the well defined parameters, to ensure their optimum quality standards remain consistent. We manufacture and offer them in various colors as per our clients specific requirements and at highly cost efficient prices. We are ranked amongst the most trusted firms deeply engaged in offering a wide range of Dye Based Ruling Ink.